Yesterday we visited a couple of animal shelters on the east side of Seattle. They are impressively run – have informed and knowledgeable staff on hand. The website is up to date and colorful. Many animals pictured in need of fostering or adoption. 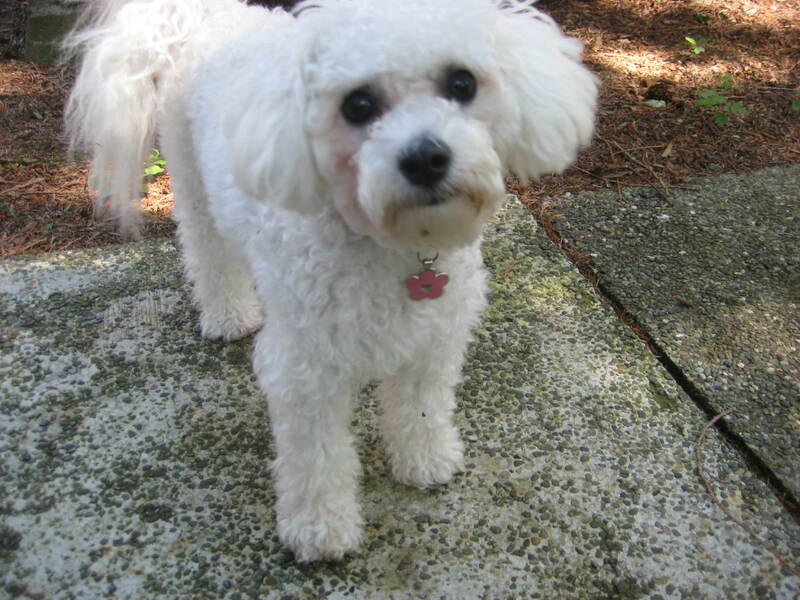 Because we too want to do our part – “save a life” and all that, we first turned to those places when thinking about a companion dog for our year old Bichon Frise puppy. The choice to get a dog in the first place is a hard one. We took our time. We researched and researched. We were appalled at the price of puppies. Even more shocked at the price of adoption from a shelter! 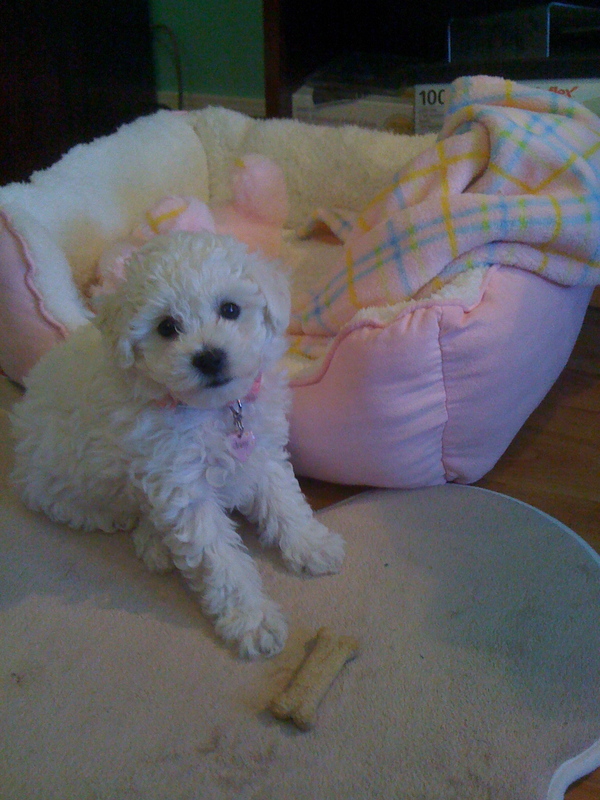 We decided on a Bichon Frise puppy from a breeder some 150 miles from our home – got to meet both parents on site – was happy with the breeder who LOVES these dogs and owns 3 adult dogs herself. The temperament fit with our lifestyle. And we knew what we were getting and could train her to be used to music students coming and going out of our house. Choosing to get a 2nd dog is even worse than deciding on the first one. When visiting the shelters it became apparent to us that not just any dog was going to fit the bill for us. We found a few cute little dogs – but upon further inspection, there was something about them that we knew would be an issue. One poor little thing was what Greg called “street smart” or “kennel smart” and had all her defensive’s on HIGH ALERT. Who can blame her? It’s a “dog eat dog” (no pun intended) world out there – calling for growling and barking at all the other cell mates. Most of them did this incessantly – something we are not used to. I’ve searched on-line like Ebay Classified for pets (this is where we found Daisy) and Craig’s List in our area. There are MANY dogs and puppies on there. Problem? Most want an obscene amount of money. It doesn’t surprise me when they are purebred, even though we did NOT spend very much on our pure bred (and she has papers too) because our breeder believed that even people who don’t have much money should have the awesome opportunity to own a Bichon. I have really appreciated that. Especially now. But what really surprises me are those that sell mixed breed puppies for $400 and up! Good grief. The adoption fee at animal shelters for a small dog or mixed breed is MORE than what we paid for our pure bred puppy over a year ago! We just can’t justify it. It seems to me that we would have more people adopting animals if people could AFFORD it. I mentioned this to one of the workers who was helping us at the shelter. I don’t think she appreciated it. They should interview families and care more about the care and love that these dogs will receive than recovering their “fees” for boarding these dogs. 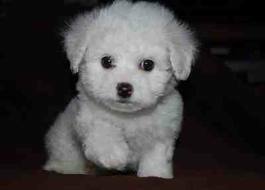 The bottom line is this: We would like a companion puppy for our Bichon Frise. Even though my husband and I work from home and have plenty of time with her – I think she might appreciate another dog to wrestle and play with. I think it must get lonely for her. We were told that a male small dog would be the best playmate for our female. Also a consideration would be a similar temperament dog – like another Bichon, a miniature poodle or a mix of either of these two with other small breeds. A low maintenance dog will be best because of the high cost of grooming. But we simply can’t afford the high costs that everyone is asking. We would have liked to “rescue” a dog – but to rescue a dog who is already an adult and set in their ways is a risk to bring into our home. It is simply not an option for our dog and for our home and even if it was – we cannot afford the adoption fee. What we are really looking for is another puppy we can train and who will be raised to fit into our lifestyle and our other dog. An owner who cares more about that puppy getting an excellent loving and attentive family – then making $500-$1000 on each pup. I know that many animal activists are not going to like my opinion on this. But the only way my opinion will change on this is to lower the cost for people to adopt and more people could enjoy having a their first dog or would maybe be willing to adopt a second one. We cry out “save a life” – “save a dog or cat” and then make it so difficult to own one. 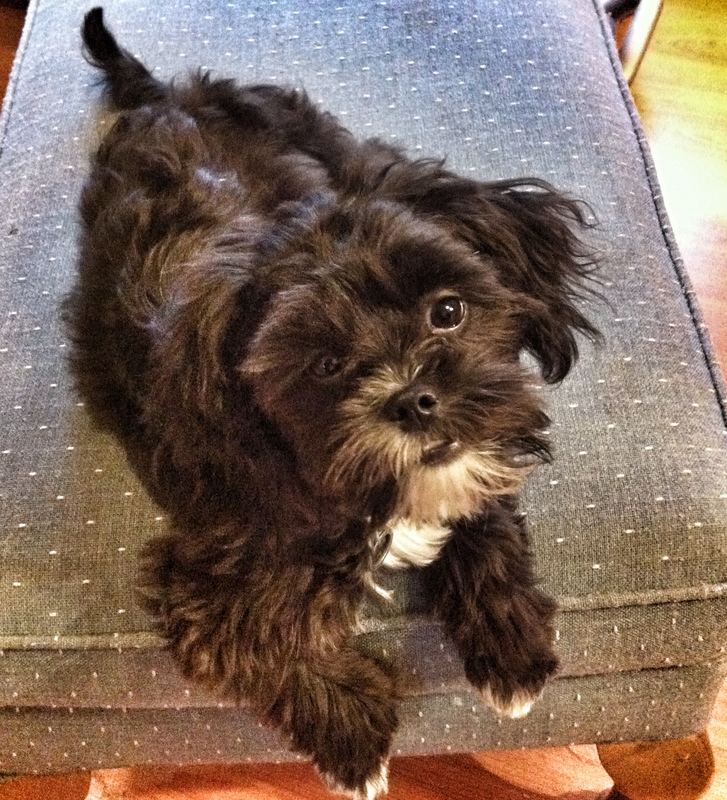 Dogs are expensive – need grooming, shots, good food and a lot of time and energy. Why make them SO expensive to purchase, knowing how expensive they will be to own? We were lucky. We never thought we would be able to own a pure bred like our Daisy. She is a gift and a little miracle to our family. We need another miracle puppy to take into our home and love. Do your research – there are breeders out there not looking to make money – just looking for loving families to take care of their animals. The right one will care more about you than your money.